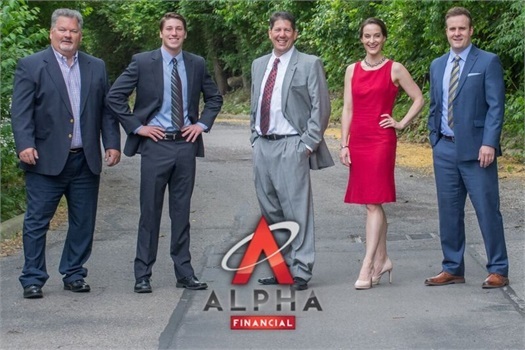 About Us | What Makes Alpha Financial Different? 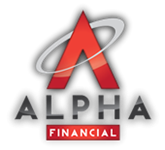 At Alpha Financial, we help our clients achieve their life goals, and develop personal relationships in doing so. Our fee-only, fiduciary approach to financial advising puts our clients first, and in the best position to be successful. As a fee-only firm, we charge an annual fee for our services, with no commissions or additional charges of any kind. By taking this approach, the conflicts of interest sometimes experienced with commission and fee-based advisors are eliminated. Fee-only also means we do not sell any products, but rather offer consultative and comprehensive advice to our clients. We feel confident that this is the most client-friendly way to do business, and are proud of the success we have had with our current clients from doing things the right way. We are a fee-only Registered Investment Advisor (RIA), meaning we are held to a fiduciary standard to always act in our clients’ best interest. This gives our clients peace of mind, knowing that they are partnering with trustworthy advisors who are genuinely invested in their collaborative success. If you have any questions about how we can work together to achieve your life goals and provide financial clarity, please contact us for a free consultation.